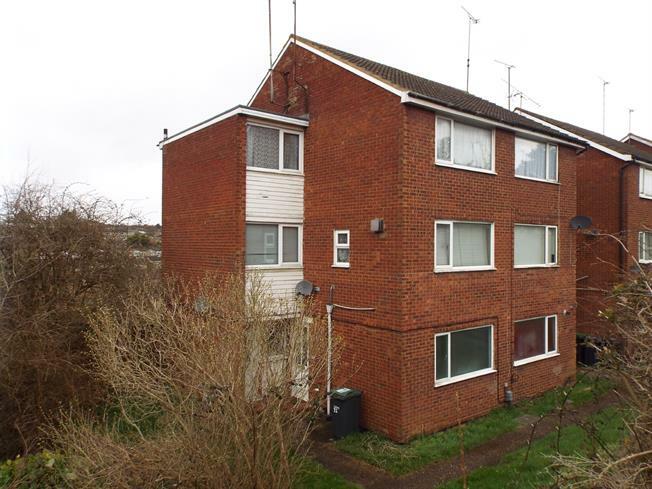 2 Bedroom Maisonette For Sale in Luton for Asking Price £160,000. A very spacious two double bedroom ground floor maisonette situated on Brendon Avenue in Stopsley offered for sale with no upper chain. The property has an entrance hall, lounge, refitted kitchen, two double bedrooms and a refitted shower room. This property is perfect for both investors and first time buyers. There are over 100 years currently left on the lease..